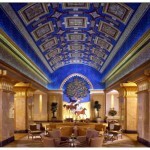 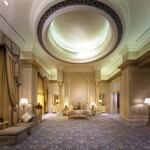 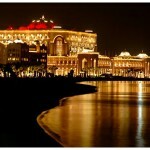 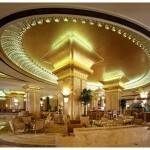 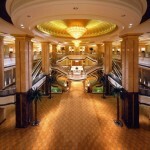 The Emirates Palace hotel is defiantly a one of the few places that I can say you’ll be treated like royalty. 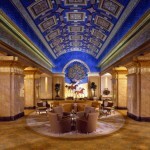 The hotel in Abu Dhabi is offering a $1 million, week-long stay which it claims is the world’s most expensive holiday package. 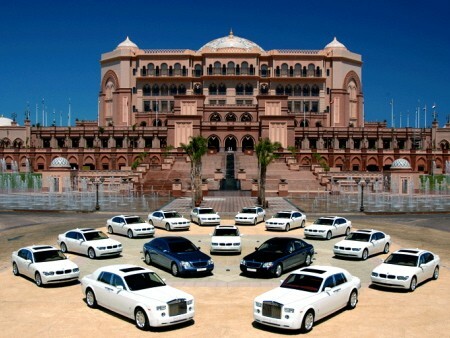 The Palace Suite includes first-class airline tickets, a chauffeur-driven Maybach for the week, a personal butler, daily spa treatments, and day trips via private jet. 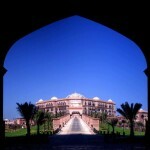 The offer is being made as an attempt to earn the hotel a slot in the Guinness Book of World Records, and part of the proceeds will be donated to charities in the U.A.E. 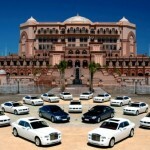 Rumor has it, that it cost 3.2 Billion to make the palace.